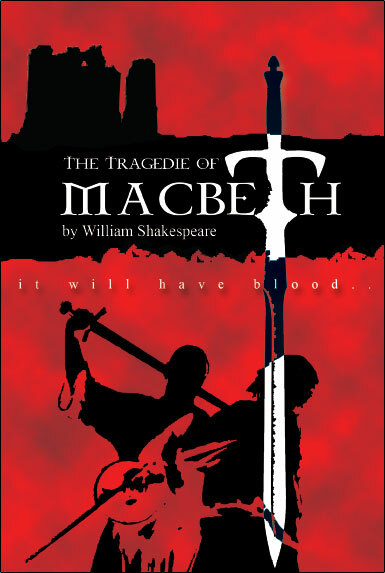 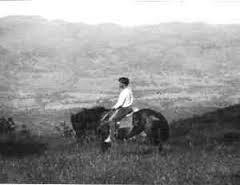 Leave a comment Posted in Classics Now and the Northcoast Book Discussion Group - Classic Literature with Doc Stull and Mary Harper Tagged classic literature, Lay on Macduff! 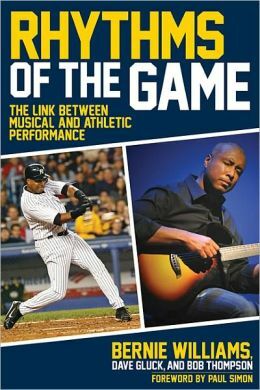 Bernie Williams, retired Yankee five- time all-star center-fielder and now professional jazz guitarist co-authors a unique book about “the link between music and athletic performance” with percussionist Dr. Dave Gluck and Emmy-nominated music producer Dr. Bob Thompson. 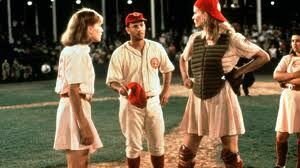 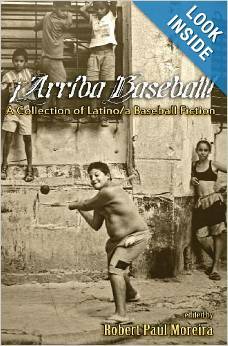 Penny Marshall’s film brings awareness and respect for the All-American Girls Professional Baseball League from 1943-1954. On March 9, 2013 Doc gave a public lecture about changing role of women during the war and the discriminatory and logistical obstacles they faced in defying traditional stereotypes at the Rosie the Riveter/WWII Home Front National Historical Park Visitor Education Center after a screening of 1992 movie A League of Their Own, about the All American Professional Girls Baseball League.